Brief Bio: Lining Yao is an Assistant Professor of Human-Computer Interaction Institute (HCII) at Carnegie Mellon University, School of Computer Science, directing the Morphing Matter Lab. Morphing Matter lab develops materials, tools, and applications of adaptive, dynamic and intelligent morphing matter from nano to macro scales. Research often combines material science, computational fabrication and creative design practices. Lining and her lab work anti-disciplinarily, publishing and exhibiting across science, engineering, design and art. 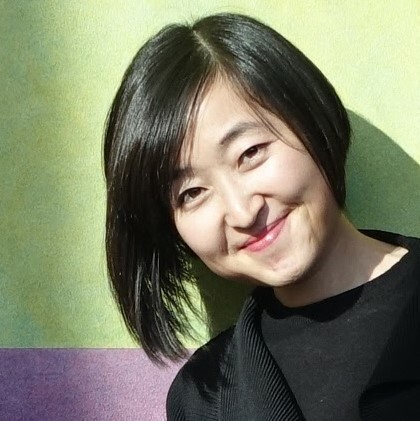 Lining gained her PhD at MIT Media Lab, where she combined biological and engineering approaches to develop physical materials with dynamic and tunable properties including shape, color, stiffness, texture and density. Beyond her teaching and research in the School of Computer Science, Lining holds courtesy appointments at Mechanical Engineering, as well as Material Sciences and Engineering. She is supervising undergraduate and graduate students across the College of Engineering and College of Art. Rethinking the Relationship between Data and Robotics.